us to check out our newest events! 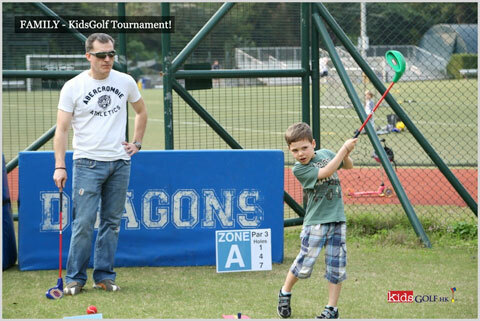 Thank you to all the participants who joined our KidsGOLF Family Golf Tournament on April 13th, 2013 at the Ropes Course located on the Hong Kong International School. Congratulations toMona (aged 6who scored 26 Gross on our Par 36 SNAG Course! 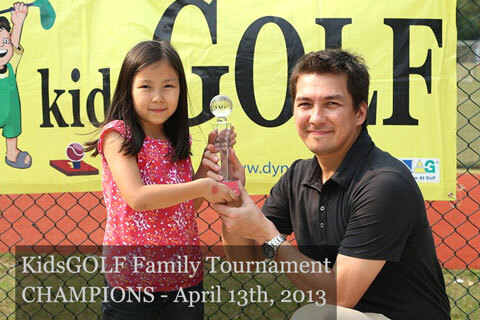 This tournament was free of charge for all existing participants of our Kids Golf program in Hong Kong. 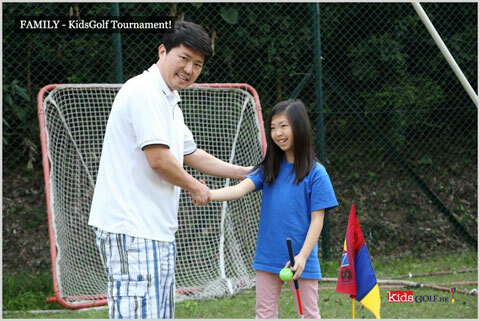 Kids ranging 5 to 11 years of age (and all novices to the game of golf) had a fun and enjoyable round of golf with their guardian. For more information regarding our coming events, please feel free to contact Mr. Anthony Devolz on telephone 2663-3524. Longest Drive & Nearest the "FlagSticky" goes to OLIVER! 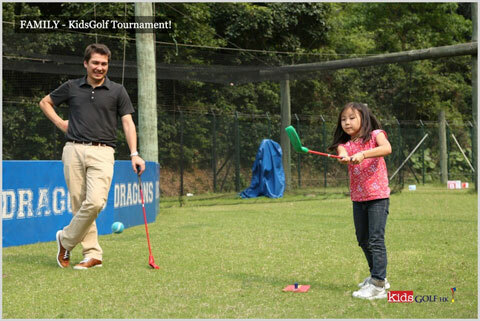 All activities of KidsGOLF.hk are organized and operated by Dynamic Management Group Limited, an Asian based event management company that specialises in corporate golf tournaments and hospitality events, professional athletic player representation as well as elite team building functions through the sport of dragon boat racing. 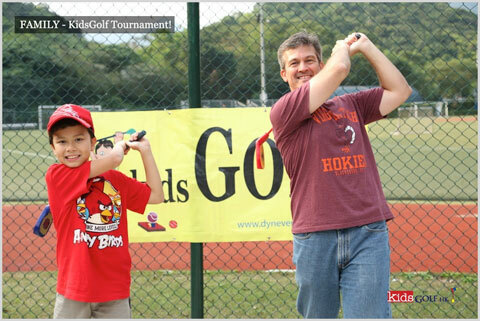 The KidsGOLF program is funded by Dynamic Management Group Ltd. with the mission to offer children a fun and active way to learn the sport.